When we update information in the menu items on the right we will briefly list and link changes here, and mark the menu item with a * for a few weeks. Befriending in Middlesbrough moved to "Local Support Services"
There's a great deal that you can do to look after yourself without contacting the GP Practice. This is what we call Self Care. The NHS uses the term "3 before GP". That page explains how you can help you and yours for common problems without having to make an appointment at the Practice. know what to do, you should contact the Practice during Opening Hours. 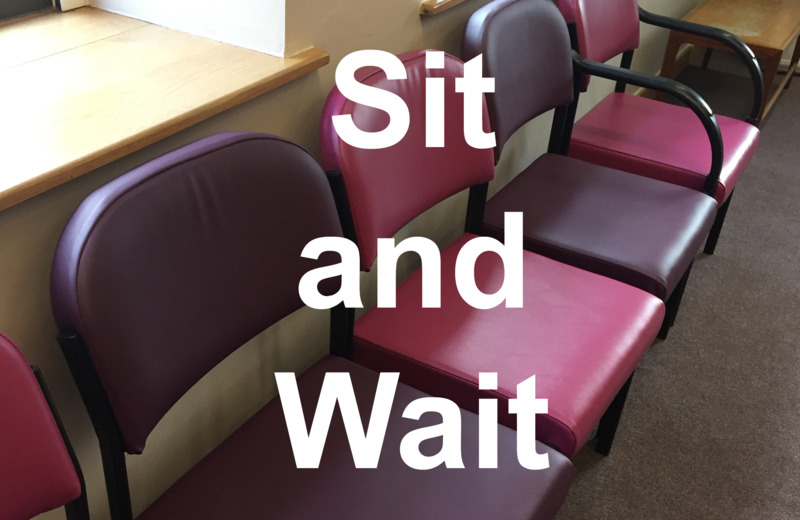 If you have a NEW URGENT ACUTE ISSUE that needs dealing with quickly and cannot wait for a routine appointment, "sit and wait" clinics are available. All Practice patients may attend. 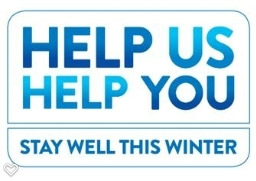 Alternatively, if the Practice is closed, or at any time call 111 for access to advice. Out of hours appointments are also available via the STAR service. 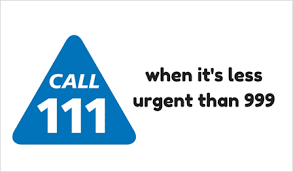 To access this service you must call NHS 111 as above. The call handler will assess your needs. If appropriate you can book appointments from 6.00 pm to 9.30 pm Monday to Friday and 8.00 am to 9.30 pm on weekends and bank holidays. NHS Friends and Family Test: this is an important opportunity for you to provide feedback on the care and treatment you receive and to improve services. Please click on the image to go to the simple survey. 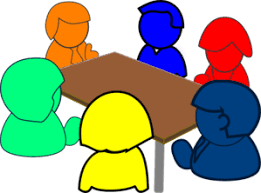 Patient Forum: we are very lucky to have a fantastic Patient Forum which meets bi-monthly on Wednesdays from 12:30 - 13:30 at the Borough Road Surgery. 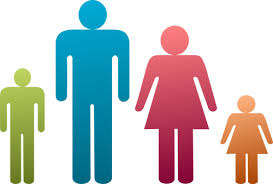 The group is well established and works closely with the practice team. Please click on the image to go to the Patient Forum's page, and find out how you might help.